With a sesquiplane (1 1/2-wing) layout, the remainder of the machine was virtually M 5, with necessary lengthening of the fuselage to accommodate the two crew members, the pilot sitting in front. Production was from January 1915, and twenty machines were built, some being used by the German Naval shore stations. Engine, 80 h.p. Oberursel U O. A similar machine to the earlier M 7, but with modification to the undercarriage and centre-section struts. The "E" suffix to the factory designation indicated Einstielig - or single-bay - to differentiate from the two-bay M 10 Z which also existed. A few aircraft of this type were supplied to Austro-Hungarians, who designated it B I. Engine, 80 h.p. Oberursel U O. 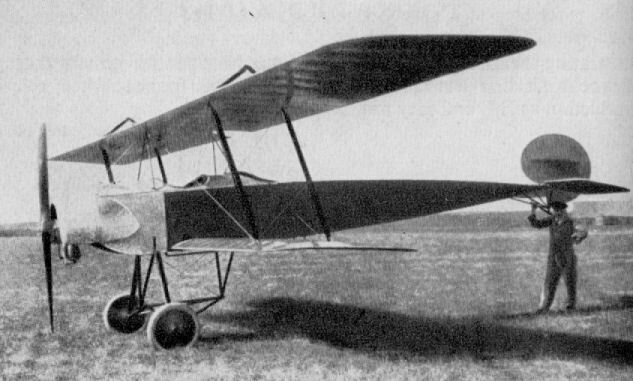 Differed from M 10 E in being two-bay aircraft - Z suffix indicating Zweistielig - also the more powerful 100 h.p. Oberursel U I engine was installed. A small number of the type was supplied to Austro-Hungarian air force, who designated it B II. A Fokker B Type biplane, 2-seater, with 100 h.p. rotary Uberursel engine. This particular machine is here seen in a valley of the Carpatians, having been lent to the Austrians. 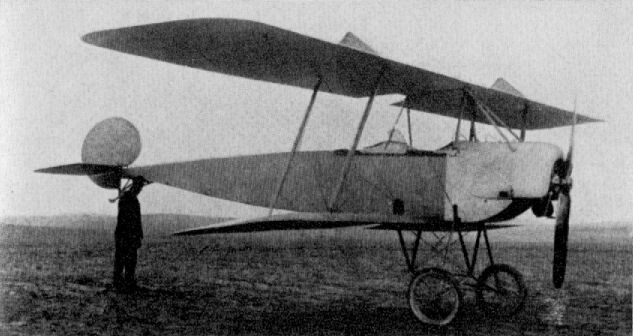 The Austro-Hungarian forces used Fokker Bs from 1915 for reconnaissance and training.